I posted this image to my photo blog earlier in the week. Today, I'm posting it here as an entry to the September Gardening Gone Wild Picture This photo contest. This photo was taken just this past week. 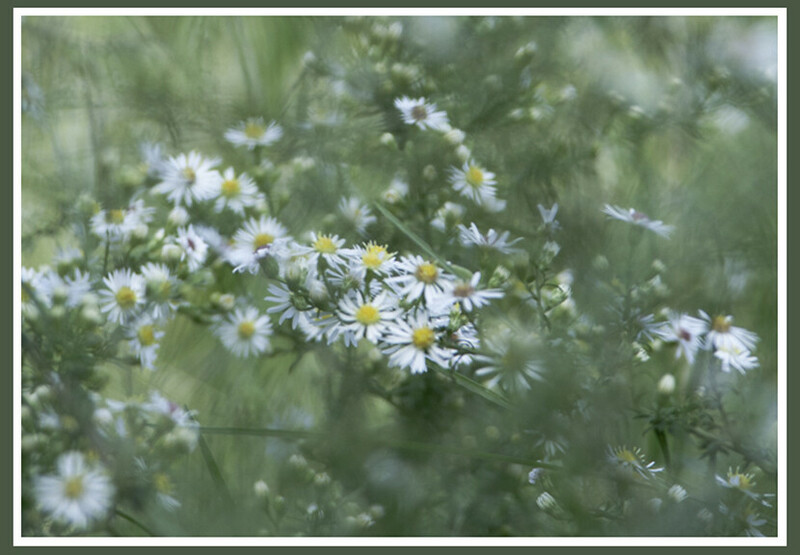 These tiny daisies are all that remain in the meadow...Mother Nature's truly wild garden. This is particularly wonderful because I haven't seen daisies in a long time. Here in drought-stricken West TX all I've seen lately is burned out grass.